A great part of the programme is the relationship interns have with sponsors. In past years, interns have met with long-time sponsor Loblaw at their Maple Leaf Gardens location on Carlton Street in Toronto. This year, the interns had the unique experience to visit the relatively new Loblaw Digital offices in Liberty Village. This visit provided great insights for the interns given the increasingly important role of e-commerce and digital projects in grocery and agri-food industries. The visit began with an informative tour and history of Loblaw Digital from Paul Sudarsan, Director of Business Development and Strategic Partnerships. The interns were fascinated by Loblaw Digital’s collaborative workspace and culture. It was also great to hear about their rapid growth and current projects. A particularly interesting initiative is the collaboration with Metrolinx to expand “click-and-collect” service to commuters so they can pick up groceries at GO stations. They have also developed the websites and apps used by Loblaw platforms. The visit concluded with an informative discussion with Jesse Dhaliwal, Senior Government Relations Analyst, and Alain Brandon, Senior Director of Corporate Social Responsibility and Government Relations. 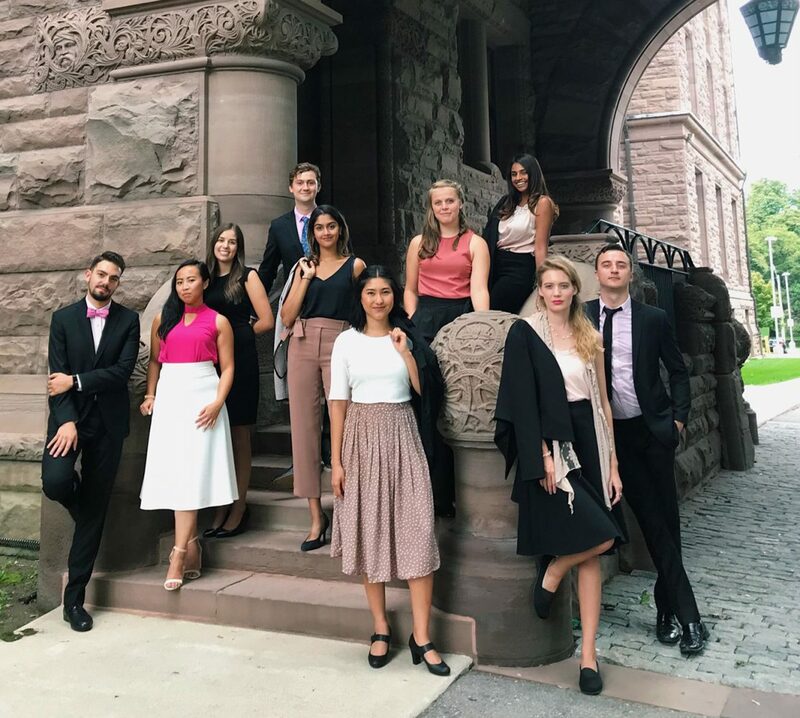 Learning about Loblaw’s interactions with government was valuable for the many interns interested in government relations and the role of the private sector in public policy. The interns also learned about the disruptive role of technology in the industry, and how initiatives like Loblaw Digital help to turn these challenges into opportunities for employees and consumers.